We are a group of citizens (Friends of the Chief) who volunteered to save the last engine from the SS Chief Wawatam. The goal is to sandblast, paint, reassemble and move the engine back down to the waterfront in Saint Ignace, MI. The SS Chief Wawatam was a cool-fired train/car ferry and ice breaker that operated in the Straits of Mackinac between 1911-1984. Her port was Saint Ignace, MI. 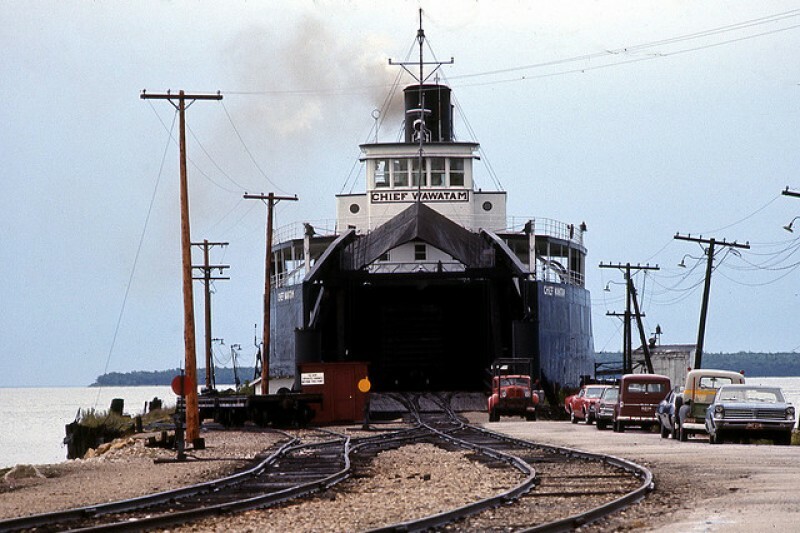 The Chief provided year around ferry service between Saint Ignace and Mackinaw City. The Chief Wawatam was 338 feet in length and had a beam of 62 feet. She was driven by coal-fired triple-expansion steam engines. The Chief is believed to have been the last hand-fired coal-burning boat in commercial service on the Great Lakes.